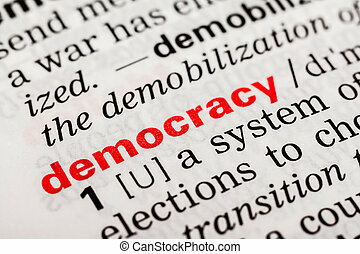 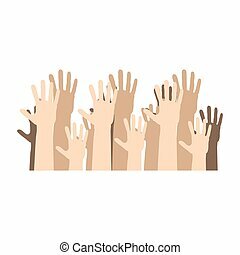 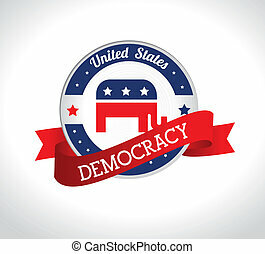 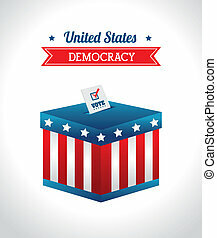 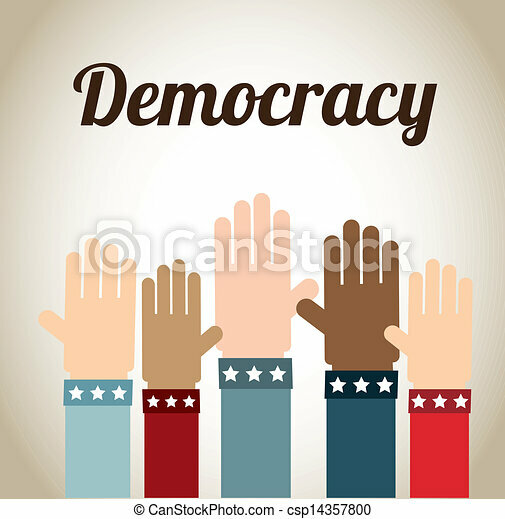 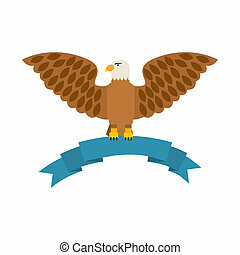 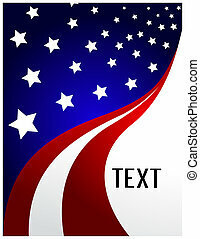 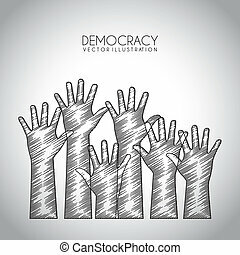 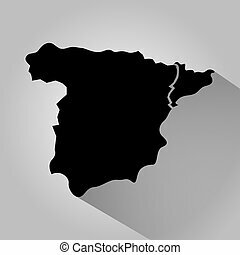 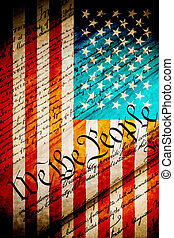 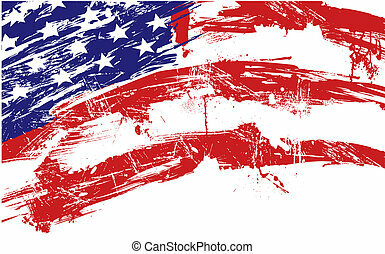 Democracy design over beige background vector illustration. 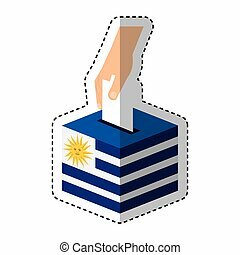 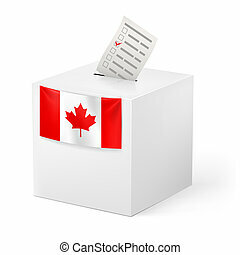 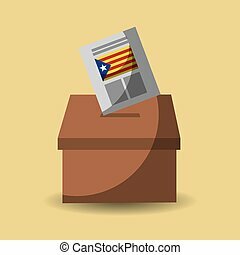 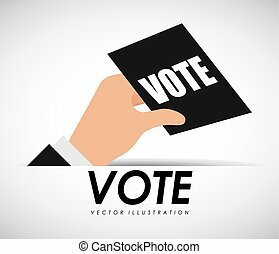 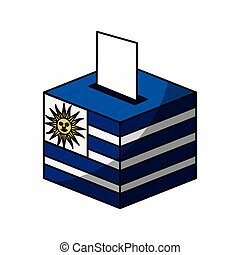 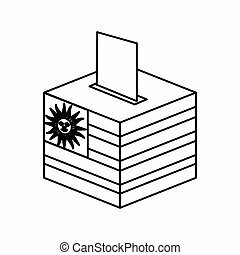 Election in Canada: ballot box with voicing paper isolated on white background. 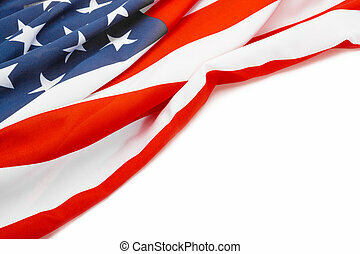 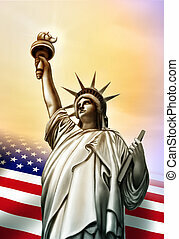 Liberty statue and Usa flag. 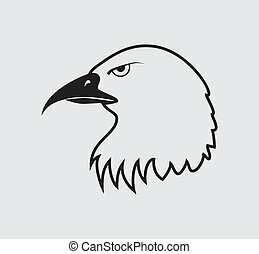 Original digital illustration. 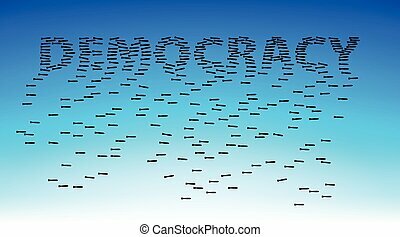 The bombing as a principle of democracy. 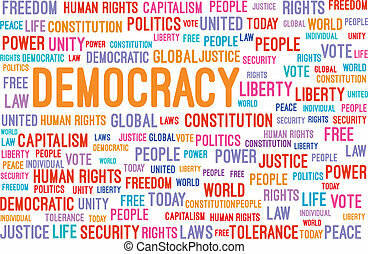 The word democracy layout of small bombs in the sky.